The internet has fundamentally changed the buyer/seller relationship. Buyers no longer have to rely on salespeople for knowledge and advice about the products they sell. In the sales process, the power has shifted from the seller to the buyer. The first step is to understand the way your prospective customers interact with your brand. This process is called the buyer’s journey. To define your buyer’s journey, think about how your ideal customers would become aware of, evaluate and purchase your product/service. What are the buyer’s goals or challenges? How do buyers understand these goals and challenges? How do buyers prioritise these goals and challenges? What categories of solutions do buyers research? How do buyers educate themselves on these various categories? What criteria do buyers use to evaluate the possible options? What concerns might they have about my product/service? Who needs to be involved in the decision-making process? 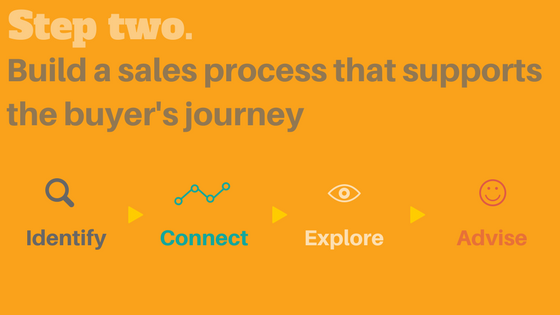 Once the buyer’s journey is defined, the next step is to build a sales process that supports it. HubSpot’s Identify-Connect-Explore-Advise framework provides a good guide for doing this. First, identify the strangers who may have goals or challenges you can help with. These strangers are your leads. 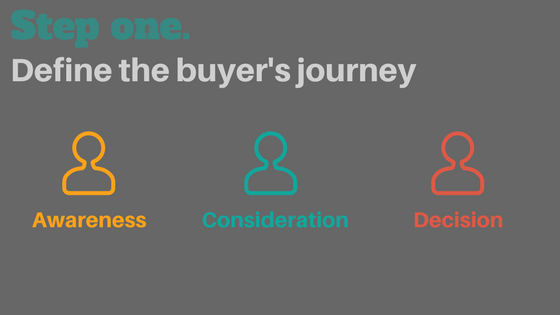 Second, connect with leads that are active in the buyer’s journey (they’re aware, considering or making a decision). These are your qualified leads. Build trust with them by giving them advice that’s relevant to the stage of the buyer’s journey that they’re in. Third, when a qualified lead expresses interest in buying, explore their goals/challenges with them to evaluate whether your offer will be the best fit for them. If your offer is a good fit, the qualified lead will become an opportunity. Last, advise your opportunities about the ways your offer is uniquely positioned to address their needs and context. If they agree that your offer is best for them, they will become a customer. 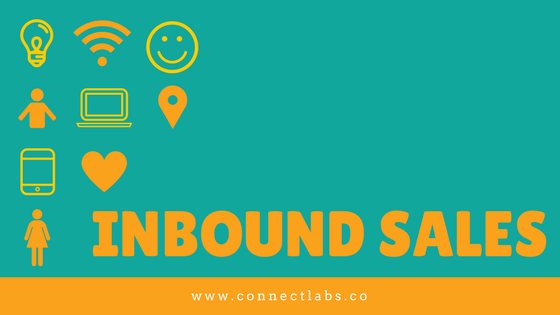 At Connect Labs, we follow these two inbound sales fundamentals when working with your marketing and sales team to achieve your goals.